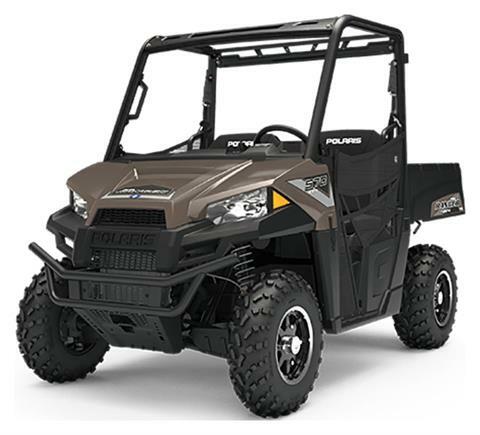 At Up North Power & Sports, you’ll find all the motorsports vehicle and power equipment inventory that we currently have in-stock. 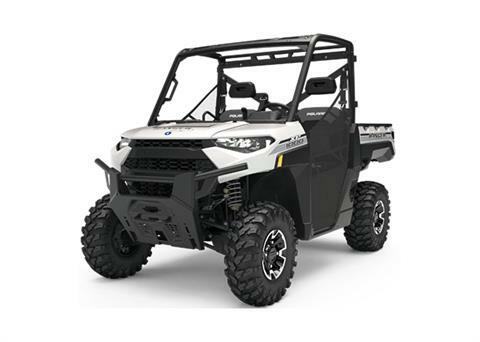 Stop by soon, before the vehicle you want finds a different home. 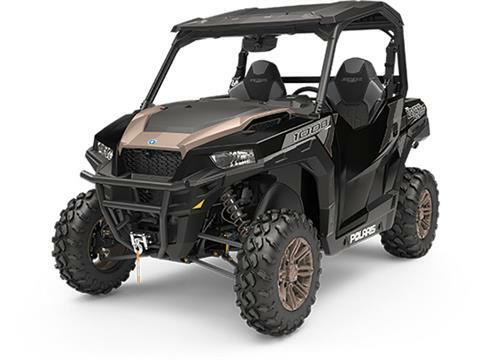 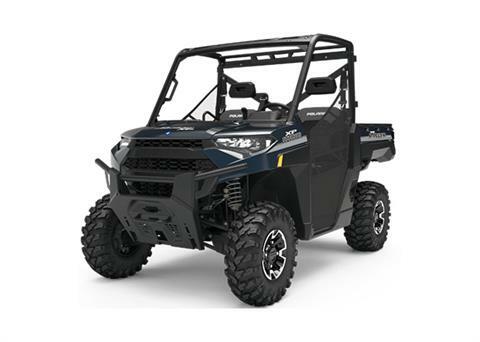 Use our search form below to quickly find the powersports vehicle or power equipment inventory you are specifically looking for. 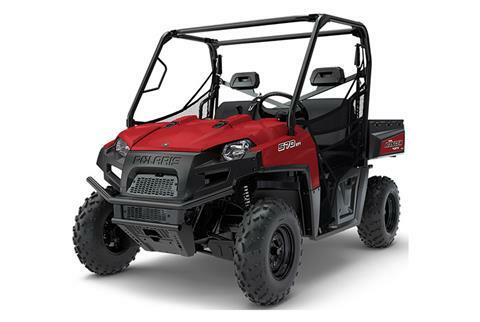 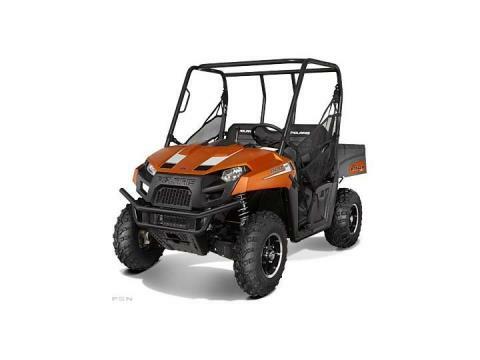 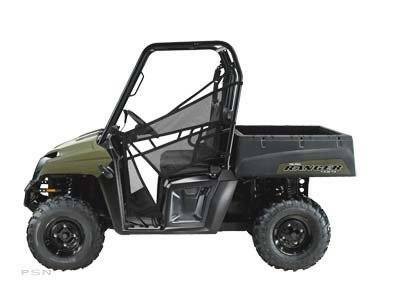 Up North Power & Sports has a fantastic selection of Polaris, ECHO power equipment, Toro lawn mowers, & more available! 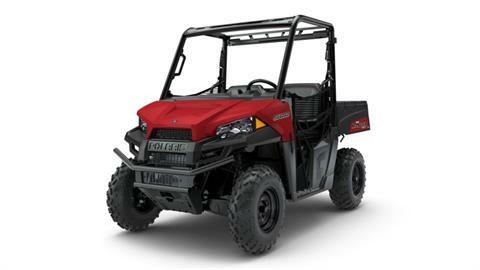 We also carry a wide selection of used motorsports vehicles and pre-owned lawn equipment too. 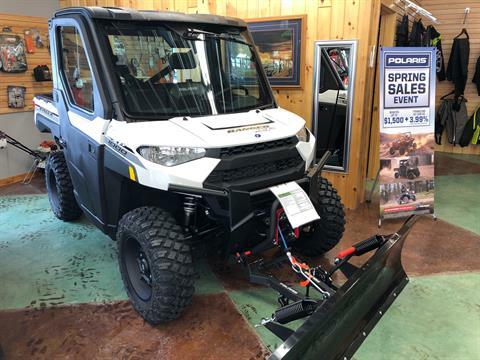 Located in Park Rapids & proudly serving the greater areas of Fargo, Bemidji, and Brainerd, MN and beyond.